Civil group is currently looking for a ClearPath Web Developer (experienced) to work at our Crystal City (aka National Landing) location 1-2 days a week, at a customer facility 1 day a week and telecommute 2-3 days a week. 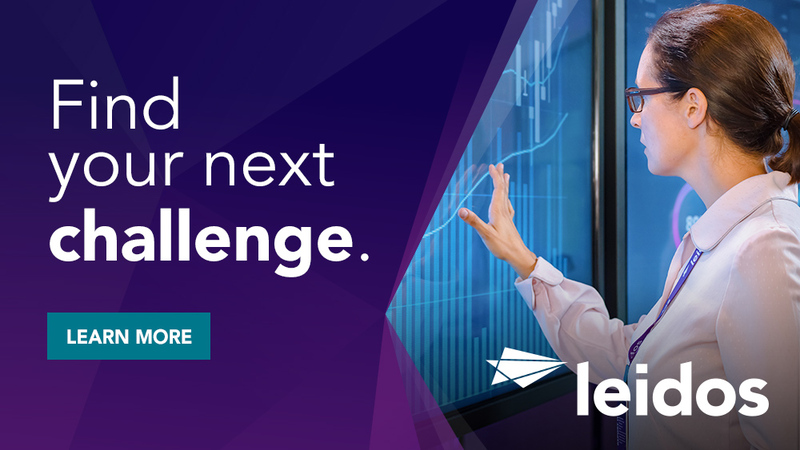 This is an exciting opportunity to participate in the maintenance and modernization of Government web applications in the cloud ! - Analyze, review, build, and modify new / existing applications. - Write and review technical design documents. - Develop / maintain ClearPath web applications. - Participate in code reviews. - Collaborate cross-functionally with other teams (cloud hosting, security, etc..). - Apply best practices for software design, development, and maintenance (dev/ops) on small to medium sized projects of low to moderate complexity and impact. - Requires a BS Degree and 4-8 years of prior relevant experience or Masters with 2-6 years of prior relvant experience. - 3+ years development experience in ClearPath Cobol and COMs programming. - Database: Working knowledge of DMSII or / other environments. - RESTful Web Services development experience. - Familiarity with AWS cloud web application development. - Agile Scrum team experience (either as a scrum master, or team member). - Experience with secure coding, FISMA control implementation, and vulnerability scan analysis and remediation. 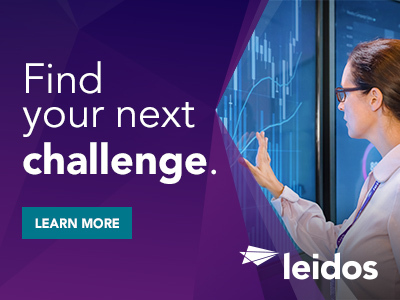 Thanks for applying for the position of ClearPath Web Application Developer (Arlington, VA) with Leidos through Dice.